This post is one of two halves, one glowing review and one not-so-glowing, and not in the order I expected. Anyone who follows me on Instagram will know that I can’t be without my eyeliner, whereas I usually skimp on mascara and opt for falsies. 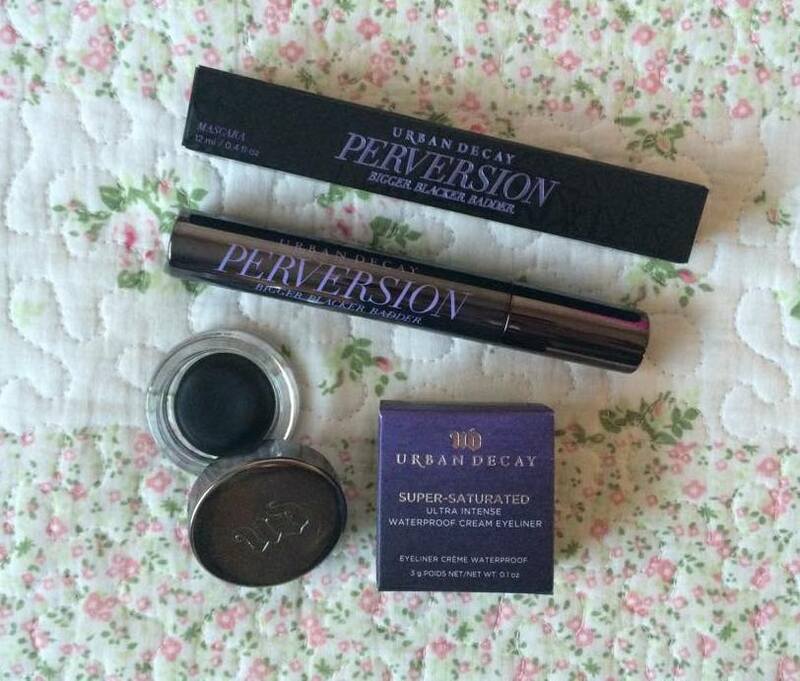 So it was a huge surprise to me that out of Urban Decay’s ‘Perversion’ range, I would love the mascara and really really really (really) dislike the gel liner. I’m not one for hating on a product, but I feel like I need to share my disappointment in the hope that I bought a ‘dud’ and that someone will point out that I’m completely mistaken. Regardless of what I’m about to write, I remain a huge fan of UD’s eye products, particularly their Naked and Vice palettes with their signature pigmented, creamy finish. I therefore can’t understand why I haven’t taken to the Perversion Gel Liner; it seems, to me, to be a bit of a blip for an otherwise great, reliable brand. Has anyone else experienced this? I’ve considered adding a little Fix+ or mixing medium to loosen it up, but I’m afraid this will weaken the colour, making it ‘wishy-washy’ (for want of a better term). Have I just been unlucky with one of a bad batch? I did hesitate before buying the Perversion mascara, but then it began to follow me everywhere… It seemed to crop up in every magazine I read and all over my Facebook page advertised as the best mascara around. Before now I thought that my eyelashes were beyond help. A couple of years ago I got into the habit of repeatedly curling them after I’d applied my mascara. One day at uni (while I was trying to look my best for a date… bloody typical), a whole bunch from the inner corner of my left eye fell out. And therein began my reliance on false eyelashes. Though my lashes have grown back, they are incredibly weak and poker straight so it’s rare that I find a mascara that doesn’t weigh them down with lumps of product. But, UD’s Perversion is very different. As it’s so pigmented, one stroke is all you need to blacken your lashes. 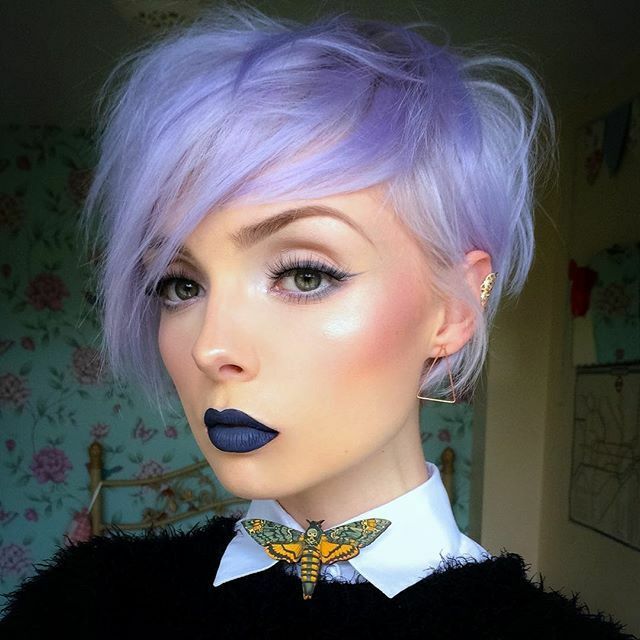 Unlike its eyeliner counterpart, this mascara really is super-saturated. It also holds well throughout the day; my drugstore mascaras – I mainly use Rimmel – begins to flake after around 4 hours, but Perversion stays fresh for the whole working day. If UD were to make this mascara even better, I would suggest a double–ended wand. While the current wand is perfect for preventing clumps, it is big and cumbersome, particularly when trying to apply mascara to the lower lashes. With summer on the way, though, I think it is worth investing in a decent mascara like this one to avoid the struggle of falsies on those sweaty, eye-squintingly sunny days. How do your experiences with these products compare? Have they entered your ‘essentials’ list? write related to here. Again, awesome web site!